As a consumer, I had been so caught up with checking that the food I was buying was animal-friendly, I completely forgot that we live in a world where animals are used for plenty of other things aswell. So recently I began to look into something I hadn’t thought too much about before, animals tested for cosmetics. 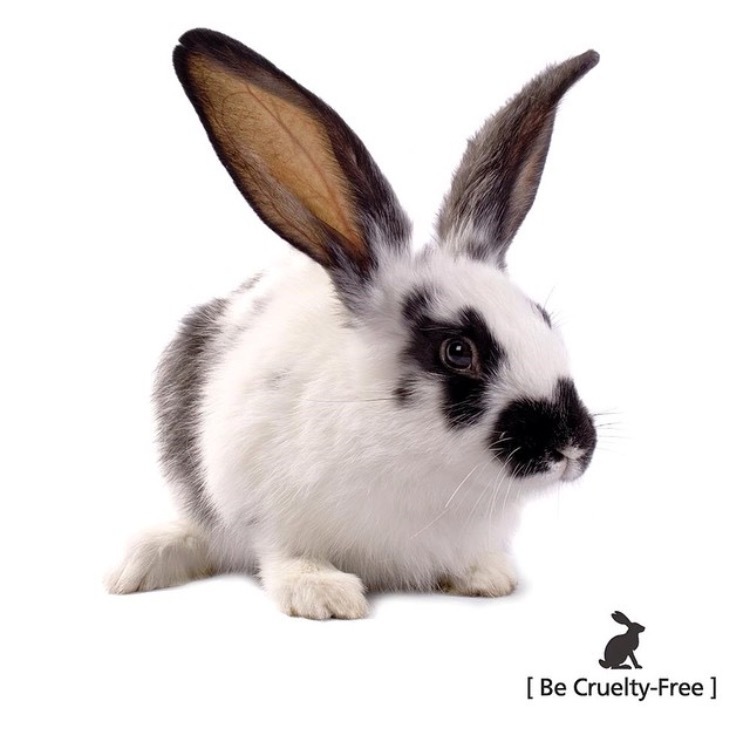 Image from Lush Cosmetics – making cruelty free cosmetics shopping easy! Now the reason why I hadn’t given this much thought is because I, like so many other people, had been completely mis-lead by the current policy in testing cosmetics on animals. Back in March 2013, the fantastic news was released that cosmetic animal testing was completely banned in the European Union. 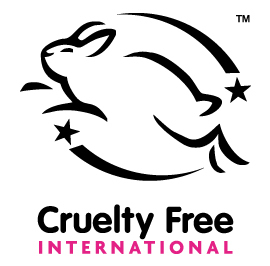 Unfortunately this does not mean, what most optimists like me would like to believe, that any cosmetic product you buy in the EU would not be supporting animal tested cosmetics. It actually means that companies are no longer allowed to test on animals and sell these products in the EU, but this does not stop them from testing and selling in other countries. So products bought from these companies will still be funding animal testing. Find out more here. So in light of this news, I instantly took to the internet to search for all the companies that I currently bought from. PETA have a really useful database where you can search most brands, or just google if they test on animals and you’ll find the answer somewhere. If you’re unsure when you’re out shopping, look for the leaping bunny. NB: These companies do not test on animals, but you will still need to check if the product is completely vegan. Luckily I had no problem finding vegan products within these companies, just watch out for the occasional additive of beeswax or honey. So yesterday I found an Urban Decay section at House of Fraser, Oxford Street. The friendly sales assistant helped me to try out a range of products that I would usually always buy from Mac. I’m pleased to say I have now replaced these products with this fantastic animal-friendly brand. The bonus is that all of the products are actually so much better for my skin; the foundation contains a green tea extract which, with regular use, will improve my skin’s condition. I dread to think of all the unnecessary chemicals I was smothering it with before. 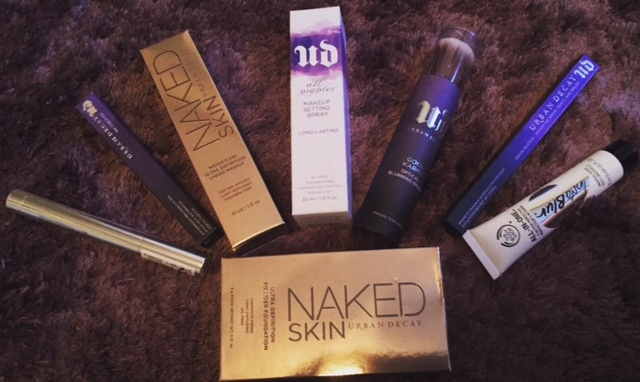 Urban Decay and The Body Shop purchases. Next ›What’s the Price of a Life?